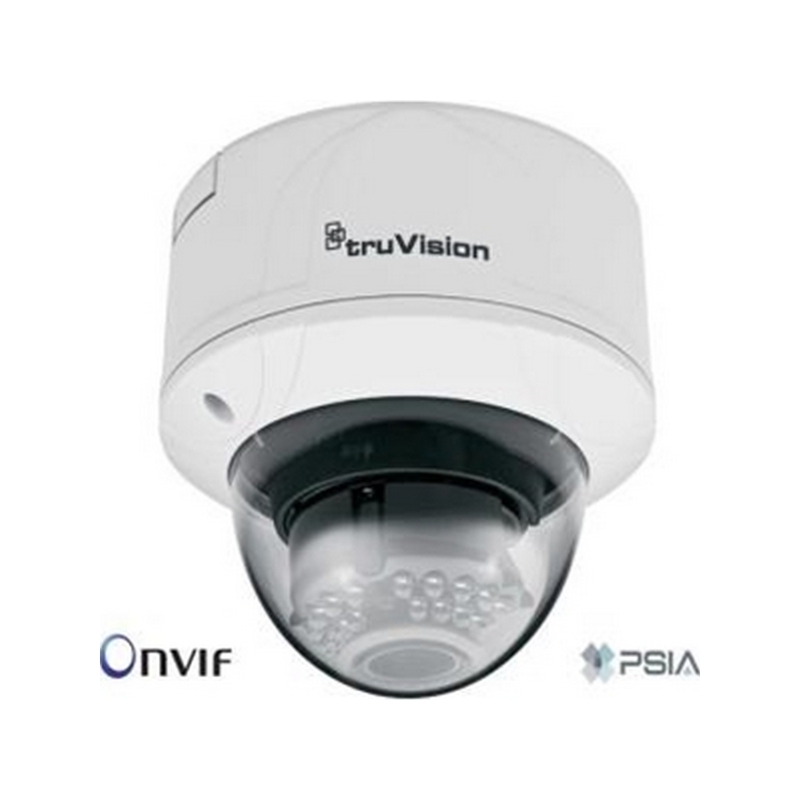 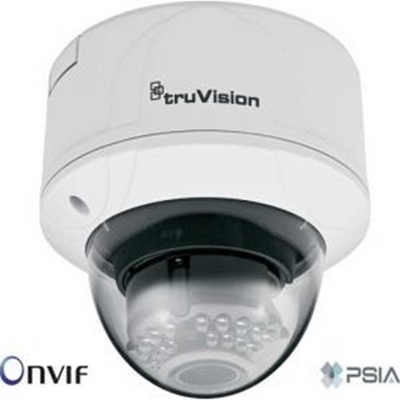 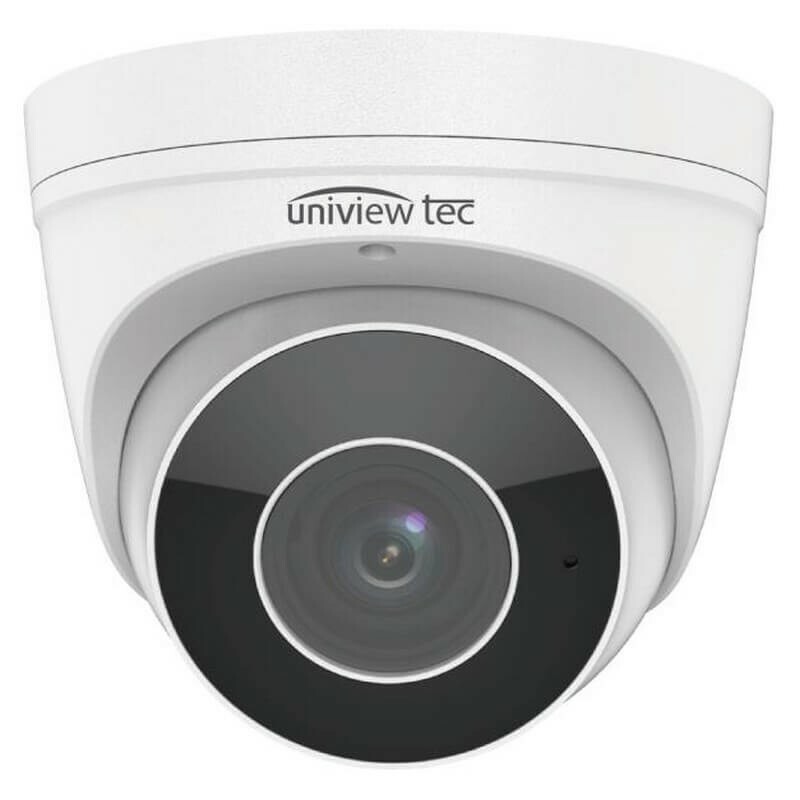 The TruVision IP and IP Megapixel Open Standards dome cameras bring state-of-the-art, high-definition pictures to the mass video surveillance market. 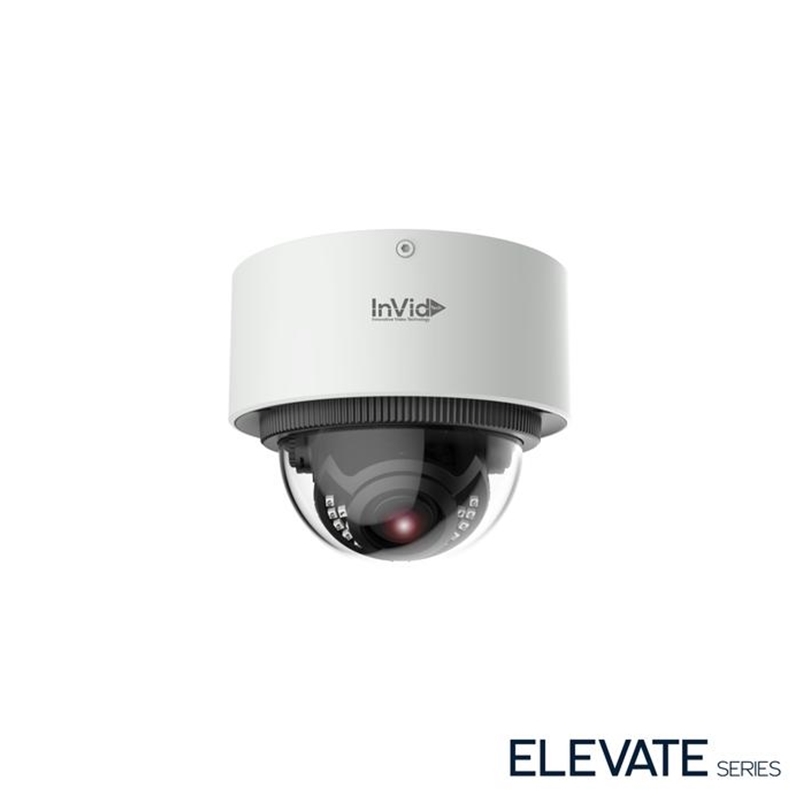 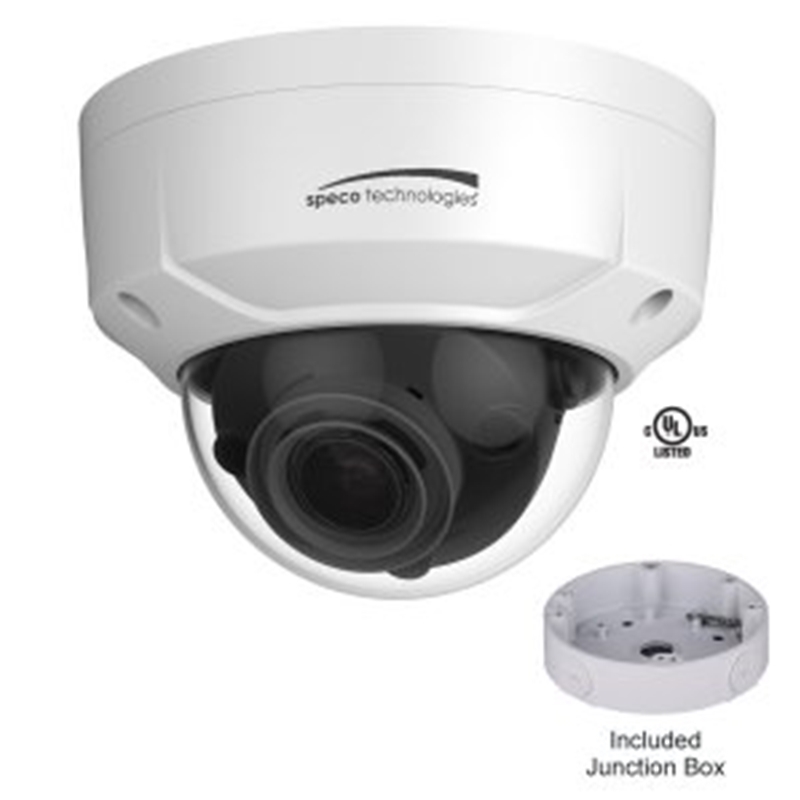 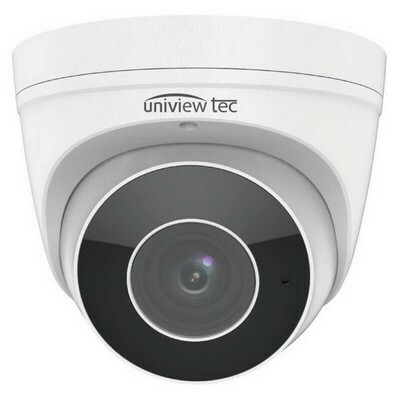 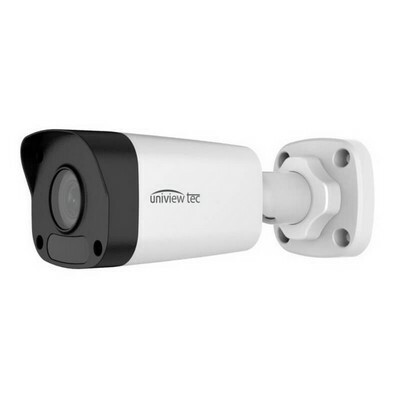 With a wide variety of camera resolutions ranging from standard resolution through 5 megapixel, these IP cameras represent a flexible video surveillance device to meet any need. 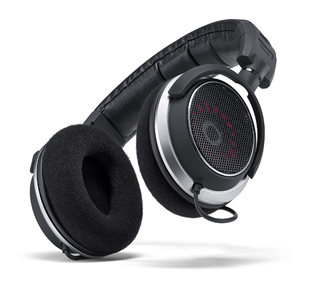 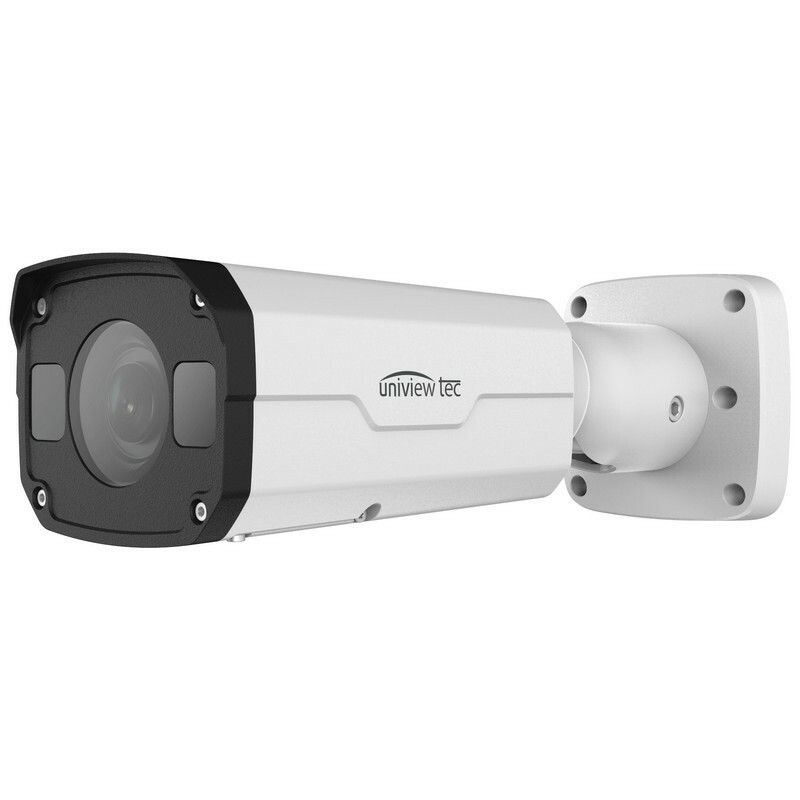 Equipped with advanced technology and signal processing capability, they effectively capture video under challenging conditions. 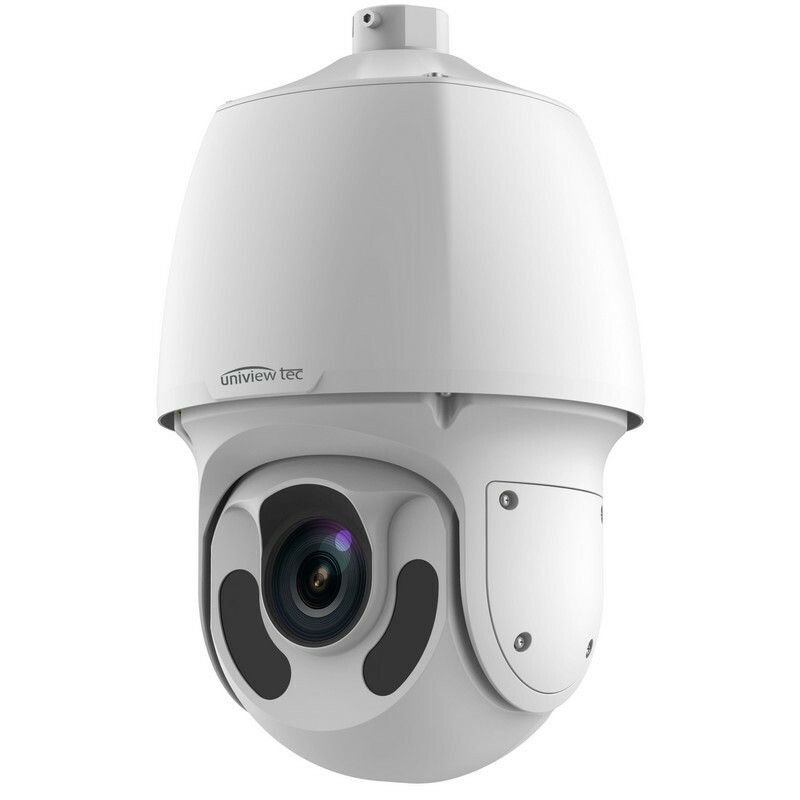 TruVision cameras utilize H.264 compression technology with dual-streaming capability, making it easy to manage the camera's bandwidth usage. 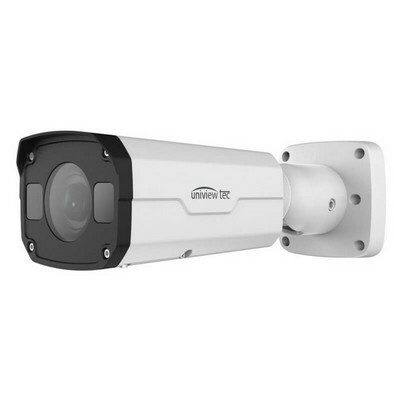 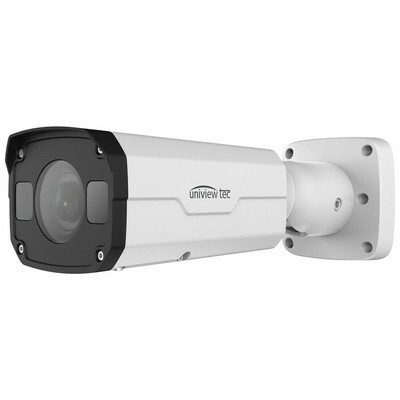 These cameras were designed to adhere to PSIA and ONVIF open communication standards, and also support a CGI command set for simple integration into any IP system. 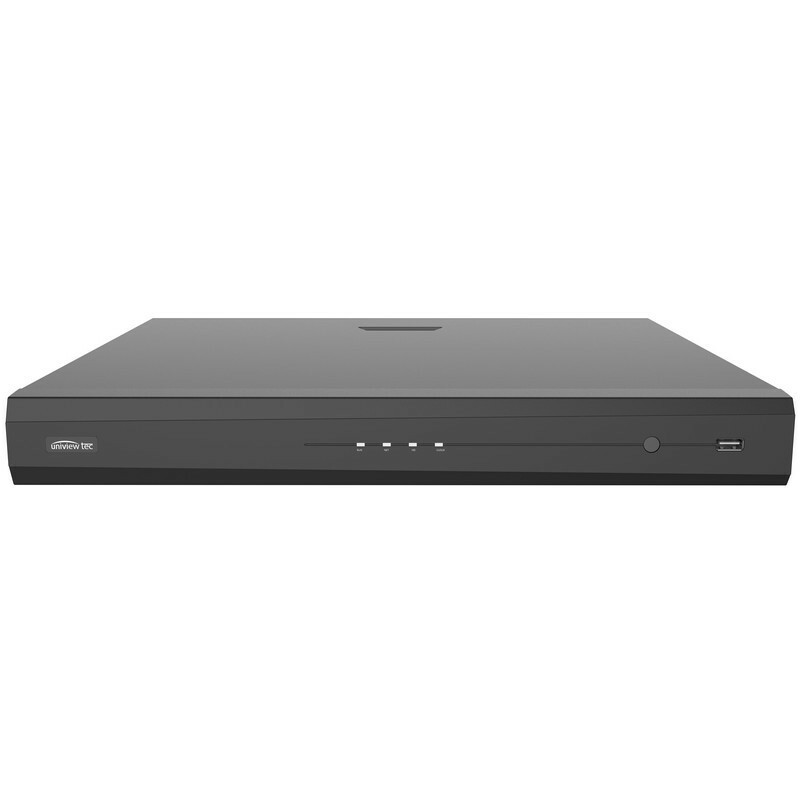 Video streams can be set for high and low bandwidth and images can be streamed for live viewing or sent to a designated recording location.